As new age musicians turn to production of massage therapy music, they also consider making yoga music, relaxation music and meditation CD's, as they begin recording their work. Dean Evenson, who co-founded Soundings of the Planet, is an award-winning artist and producer.He has been creating massage therapy music, yoga music, relaxation music, and meditation since 1979. 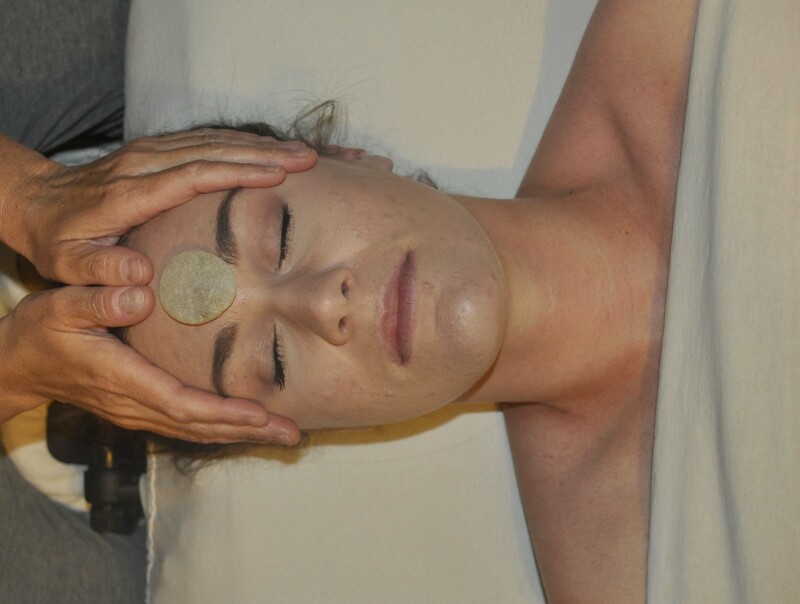 Reiki Om, by Soundings of the Planet, is one of the most popular CD's used in massage therapy. It is an example of a musical collaboration that has produced award wining music used for massage and yoga. His music is very popular with massage professionals who can depend on the healing quality of Dean's keyboard and flute music to support their healing massage practice. Dean and his wife Dudley also teach workshops on meditation, healing and music as therapy. The music is available everywhere downloads and CD's are sold. For more information, you can visit their website www.soundings.com . Steven Halpern began recording his music over 40 years ago. He started out by composing a new kind of music that encouraged peace and serenity. Massage professionals were some of the first customers to buy Steven's music many years ago. They reported that his Inner Peace Music made it easy for clients to breathe deeply, release stress, and relax. The music truly made the massage therapists job easier. When he was a keynote speaker at the 1990 and 2000 AMTA National Conferences, he asked how many therapists had his music in their massage room. About 90% of the massage therapists in the audience raised their hands when they were asked this question. In fact, many who have been in massage for more than 10 years know that his CD's were truly all that was available for massage music for quite a while, about 15-20 years ago. With some of the highest quality and best new age music available,Steven Halpern's Inner Peace CD is very popular massage therapy music for therapists who are often "extremely picky" about their music. Originally released in 2002, this is one of Steven Halpern's best selling CDs for massage, meditation,and healing..It continues to sell very well today.